SCHEDULE AN APPOINTMENT FOR AN ALTERNATIVE HEALTH. Chakra acupuncture wellness centre (R) (CAWC) is a Registered Clinic with govt. of India situated at the heart of Delhi just 3 km from Cantt Railway station and 6 k.m. from domestic and international airport. 30,000 patients have been treated in thelast 14 Yrs from all around the world by Dr. ANOOP.CAWC (R) is treating various diseases for the last 14 Yrs like back problem, slip disc, anxiety. Institute of alternative medicine & occult sciences provides training in more than 35 branches of alternative medicine & Occult Science like acupressure, reiki, astrology, magnet therapy, twist therapy etc. various yantra, all type of crystals etc. Reiki is life force energy which can be use to treat any physical,mental or social problem.once learned it is available for rest of life. 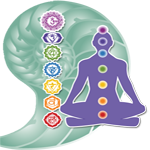 We organize reiki seminar from Chennai one to grand mastership regularly. Any one can learn it without any problem . it is easy to learn and very easy to apply. 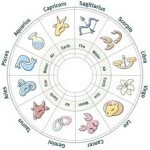 Astrology is a divine art and science of future telling . Using muhurat to start procedure ensure faster recovery.we always select auspicious muhurat to start remedial procrdures at our center. Try our specialty and u will be surprise to see the result contact us ..
More than 20,000 patients have been treated in the last 14 years and some of the cases have been documented and few are shown here as testimonial.these are just few out of thousands of cases. 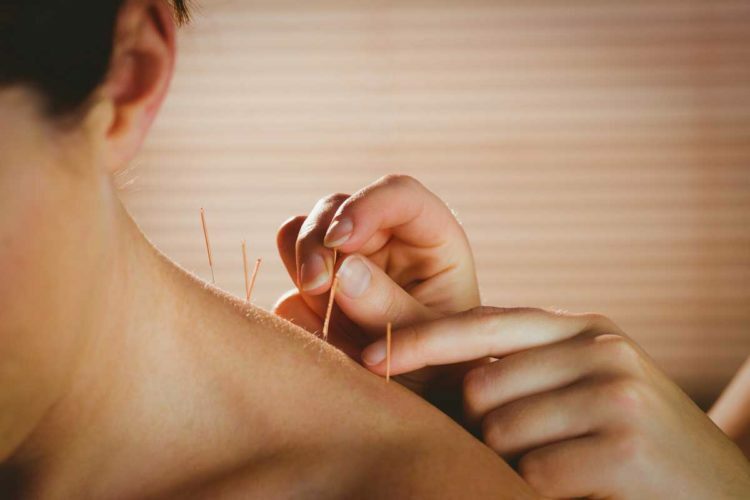 BACKED by the success stories of more than 15,000 patients in the last 17 years Chakra Acupuncture Wellness Centre ® has become the most reliable brand in the field of alternative medicine namly acupuncture, su-jok, reiki , astrology, acupressure, colour therapy, vastu, tri-origin…..etc. 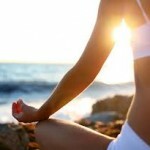 Our endeavor through Chakra Acupuncture Wellness Centre ® is to promote wellness and healthy lifestyle. Every modality practiced in our premises is scientifically proven to change a patient’s energy system thereby bringing in miraculous health shifts. The treatment systems aim at a holistic approach of restoring health. The services offered at our Centre, are unique in their conceptualization. All forms of treatments are woven together so as to complement each other to give amazingly quick results. When a patient opts for a specialized treatment, he automatically benefits from the supplementary services. This is the reason that the success rates of treating certain health anomalies are 100%. 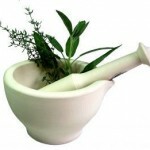 Most probably we are the only person in india who have expertise in more than 35 therapies of alternative medicine . Harmonies and synchronizing effect of all the therapies produce wonders. We at our centre not only use traditional diagnostic methods like pulse diagnoses, tongue and nail diagnosis but also modern methods like mri, x-rays, blood investigation etc to reach at conclusive results. Our Centre also provides training in various spiritual modalities. The classes are conducted after consultation and discussion with the master at competitive prices. Students are enrolled in groups and individually depending on the courses and their duration. We provide elaborate course materials along with hands on experience in practicing different modalities. 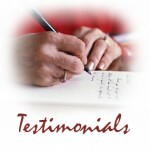 We conduct regular seminars and discussions to enhance the learned healing skills and practice. The training courses are flexible enough to be modified to suit the requirements of the students. Ours is a Registered Clinic with the Indian Government. It is situated at the heart of Delhi just 3 km from Cantt railway station and 6 k.m. away from the domestic and international airport. Dr. Anoop kumar is the director of CAWC (CHAKRA ACUPRESSURE WELLNESS CENRE ®) and provides Alternative Health Treatment through Alternative methods. We do not have any branches and do not take emergency cases. Out of this homeostatic effect helps in the treatment of slip disc. Blood pressure. cholesterol maintenance etc. Slip disc which has become a real threat to young and old can be cured using the homoeostatic effect of acupuncture. Out of hundreds of alternative health therapies various people use one or two different therapies to treat a problem but we use a combination of therapies and most probably this is the reason we were able to solve those cases which could not be solved by any one. Single or combination of therapies. No system is 100% perfect and that is the reason combination of therapy is better than single therapy.